A massive congratulations to Jake Hughes, who clinched the inaugural BRDC Formula 4 Championship in style this weekend, by claiming his fourth race victory of the season at Donington Park. 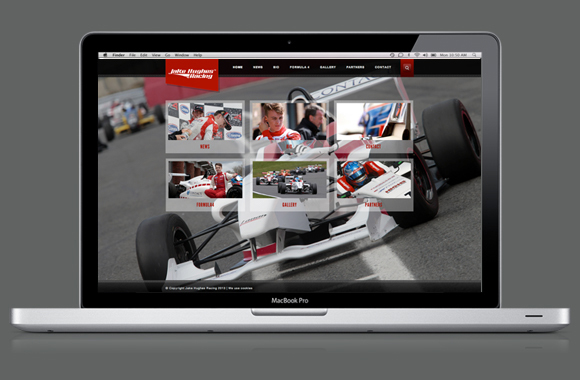 Jake and his team approached iDC to create a website from the very beginning of his racing career and we are so pleased in his first season in a formula 4 car he took the championship by storm. Check out the website here.